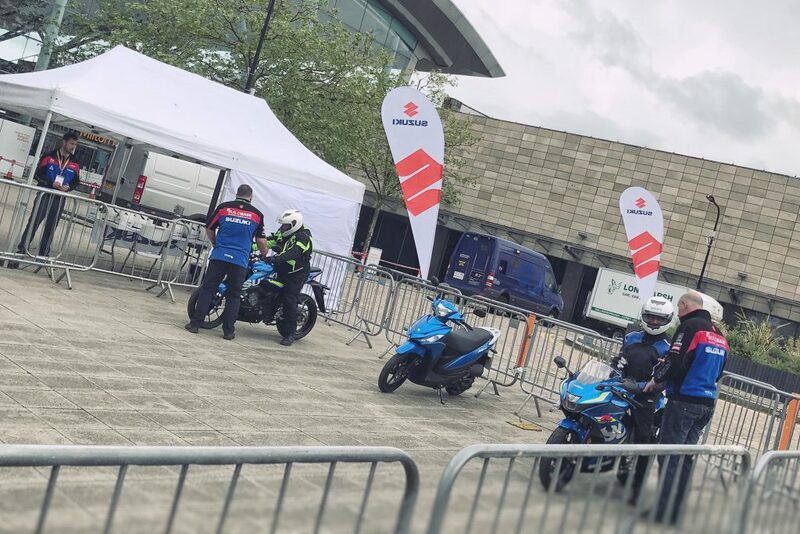 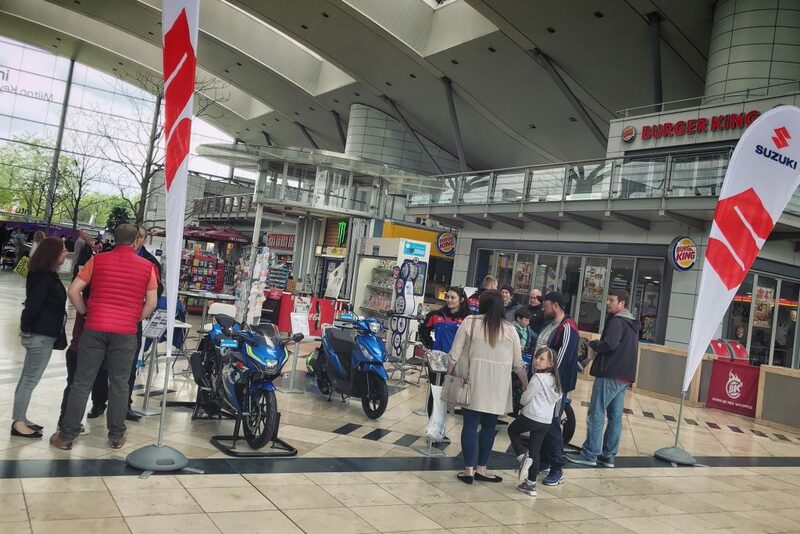 A fully-booked day of test rides gave Suzuki GB reason to hail its Milton Keynes pop-up shop a success, as the Japanese brand continues its drive to entice new riders to motorcycling. 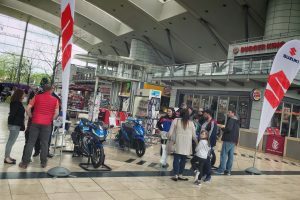 Based in the popular IntuMK shopping centre and using a GSX-S125, GSX-R125, and Address scooter, Suzuki gave riders as young as 16 the chance to get a taste for two-wheels, with no prior experience or booking required. 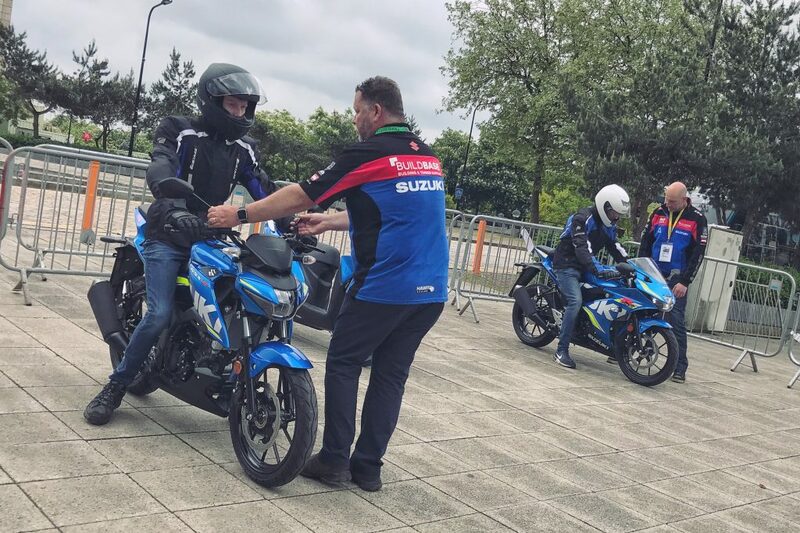 Suzuki even provided riding kit to allow people to turn up on the day. Test rides and taster sessions lasted around 20 minutes, with nearly 30 people taking advantage of the manufacturer’s presence to have a go.